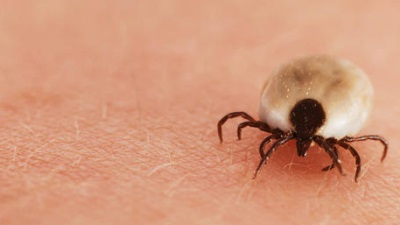 Most varieties of ticks don’t carry diseases which are harmful to humans, and most tick bites can’t cause serious health problems. However, if the tick that does carry a disease just so happens to attach to you or your family member, it can be a serious situation. Prevention is the best cure, so be aware of going into areas with ticks, and if you must, consider using a tick repellent so they are less attractive to you. Sometimes you just can’t let the ticks affect your plans, though. If you have been in a tick-prone area, always check yourself for ticks. If you find one attached, get it off! The sooner a tick is removed, the less likely you are from getting a disease from it. Here are a few tips on how to best remove a tick. 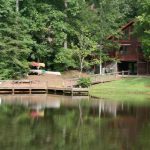 Before handling a tick bite, you should know how to properly remove the tick that has bitten you. The situation here is delicate. Any manhandling of the tick such as squeezing may cause the infectious fluid to enter the infected site. As a result, the infection worsens. On the other hand, to make it even worse you can put Vaseline over it or hold a hot match to it. There are however, many ways you to get rid of a tick that is feeding on you. The most effective method, and the one recommended by the CDC, is using fine pointed tweezers or forceps. Grasp the bug from the side where it meets the skin and gently pull it in the opposite direction where it is embedded. Remember, the longer a tick is attached to your body, the higher the risk of the transmission of disease. The salivary juice of the ticks contains several anticoagulants, anesthetics, microbes, and immune suppressors that are injected at the time of attachment. The transmission of bacteria in less than 24 hours has been well documented in animals and humans. Below are a few precautions you need to take in removing a tick. It is important that you preserve the tick in a dry jar or a zip lock bag so that it can be identified later. Wash the area of contact with fresh and clean water. Warm water is preferable. To better treat the wound, apply a thin layer of petroleum jelly, such as Vaseline. It will prevent the bite from sticking to the bandage. After removing the tick, wash your hands thoroughly with soap and water. A couple myths seem a persist in terms of home remedies for tick removal. Do NOT do these if you find a tick on you or another person. 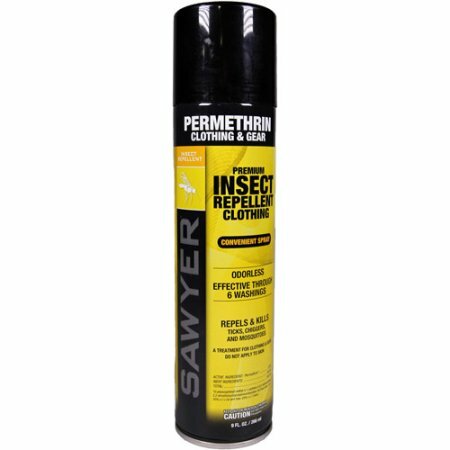 Never try to smother a tick that is attached to your skin with a petroleum jelly, nail polish, or rubbing alcohol. This increases the risk of infection, and there is concern that it may actually cause the tick to salivate or regurgitate, thereby increasing the chance of injecting dangerous saliva into your body. Don’t try to burn the tick with a hot matchstick while it is attached to your skin. 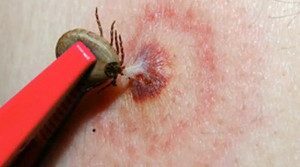 In addition to the risk of injecting you with an infection, a tick bite has the more immediately annoying effect of causing itching and perhaps some pain at the site of the bite. If the pain and itching are mild, here are the things that you can do to alleviate the irritation. Apply an ice pack to the infected area of the bite. Apply it for more than 20 minutes, once an hour, for the first 6 hours. When you are not using ice, keep the infected part under a wet cloth. The benefit of this simple trick is significant. 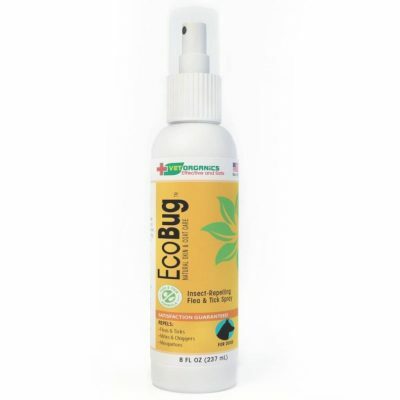 It will also help you to fight the inflammation and help the allergens to dilute. Another approach to tackle itching and pain is by taking a non-prescribed medicine. This will help you to counter the redness and swelling. The most important drug to use here is an antihistamine. 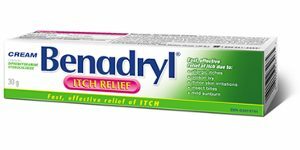 The example of such a drug is Benadryl or Chlor-Trimeton. They may help to relieve the symptoms, but remember these drugs are not suitable for children. Another way you can treat the infected part is by spraying a local anesthetic. Any anesthetic containing benzocaine may help to relieve the pain from your bit. However, if you are allergic to sprays, don’t. As an alternative, you can use Calamine lotion to treat any redness and itching. Always remove a tick with a tweezer (if you have one) and by pulling it directly out of the skin. Do not twist. Image courtesy of CDC. For any sort of treatment, the recognition of a rash is very important. If you are bitten by a tick, a small red bump will appear in a few days. The primarily areas these will appear are around the groin, behind the knee, or belt area. This bump will feel warm and tender when touched. The majority of ticks don’t transmit the Lyme disease but to identify the ones who do, look for the following. The redness has expanded over the weeks and formed a round rash. The infected area is bigger than 5 centimeters in size. It resembles a classic bull’s eye with the dark red center. The rash has a lesion and is at least minimally tender. This kind of rash is a hallmark of Lyme disease and known as erythema migraines. Note that a small red rash at the sight of the bite is a typical reaction to the dirty mouth parts of the tick. Rashes related to disease transmission vary. There can be multiple rashes, they can feel warm or cold, be flat or raised, shaped as a bull’s-eye or irregular. It is not one-size-fits-all, so just be on the lookout for anything odd or irregular that develops. Before treating the itching or redness, it is advisable to pay a visit to a physician. Especially if you have a classic bulls-eye, or begin feeling flu-like symptoms, time is of the essence. Physicians can curb the effects of Lyme Disease if they are able to treat the patient early. And even if it is not Lyme disease, preventive measures should be taken in any account. So, asking for physicians’ opinion on the matter would not do any harm. You can test a tick to further understand the risk of acquiring Lyme disease. Testing the tick can determine exposure to a tick-borne disease in just a few days and before many of the more serious symptoms may appear, within the window when medical treatment can be most effective. Testing the tick can also assist Physicians with diagnosis, testing and treatment. Labs like this one at East Stroudsburg University can test a tick within 48 hours or less. These rules can go for pets too — although you would obviously replace a physician with a vet, and you may not have to worry as much about skin irritation. The same concept applies, though. Make sure you remove the tick fully, including the head and nose. What is even better, of course, is to prevent your pets from getting ticks in the first place. Pets are so low to the ground, and tend to go through so much tick-friendly cover, that it can be hard to find them all. 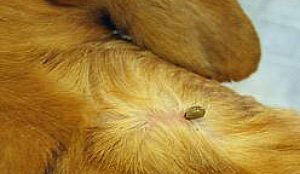 What’s more important, the ticks which cling onto your pets often end up inside your home. If you feel that the rash can be treated with a home remedy, use the ones mentioned in the article above. However, it is always advisable to have physician’s opinion. 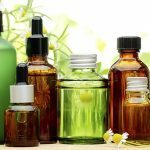 So, if someone in your family has been bitten by a tick, make use of the methods mentioned in this article.